Read the step-by-step instructions to get started with the new printers in the new eduPrint system. Register your PayEx account in the new system eduPrint (replaces PrintAnywhere) to be able to print. 2. Connect your PayEx account. 3. Make a deposit to your PayEx account. 4. Print from private computer: go to the Papercut portal and choose Web Print in the menu. 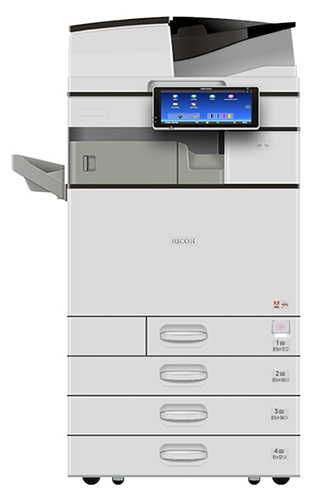 If you want to print from another device you can connect it via Mobility print guides. 5. Print shop services: LiU-tryck (printing and graphic services).